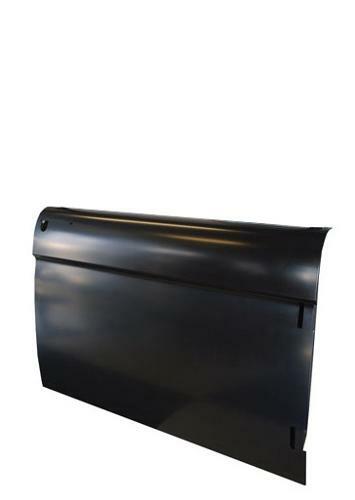 BRAND NEW Lower Door Shell for 66-67 Early Ford Broncos. This is an excellent reproduction of the original Early Bronco Door Shell. Designed to accept bolt-in Door Window Frames. Will need to have hole cut out for door lock mechanism as this door is designed for both 66 & 67 Broncos, and their respective key holes were in different locations. Ships via FedEx.